This safari features some of the popular Northern Circuit game parks. With the Best of Ngorongoro Crater and Lake Manyara Safari travel in custom designed 4x4 safari vehicles with open roofs for game viewing. This is a small group seat-in-vehicle safari with a maximum of 6 travelers per vehicle, all with window seats. Traveling for 4- days, the safari includes meals, accommodation, park entry fees and visit to Lake Manyara & Ngorongoro Crater. It is 2 days/1 night safari - the perfect short safari add-on to your Kilimanjaro climb. Day 1: Drive from Moshi to Lake Manyara National Park, 4 hours. After lunch in Manyara, game drive, view monkeys and elephants stand in the shade of a baobab. Other animals seen are zebras, impalas, monkeys, giraffes, buffalos, hippos, and others. Overnight at the High view Hotel or similar hotel. 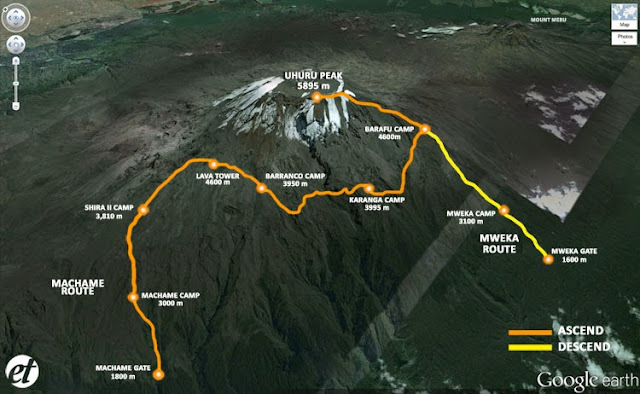 Day 2: This morning, you will descend into the Ngorongoro Crater floor for full day game driving and exploration. The crater is 600m deep, 16km across and 265 sq km in area. 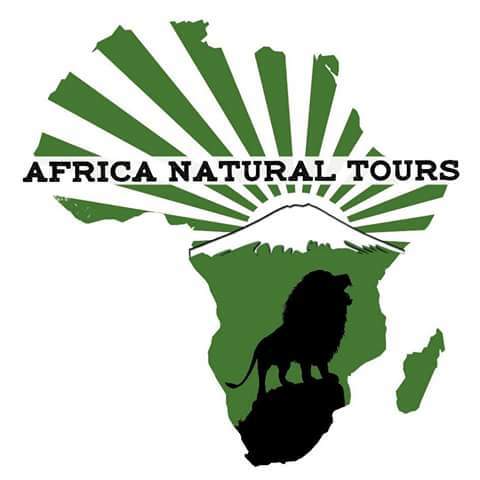 Enjoy the spectacular scenery and game viewing, in what has been described as the eighth wonder of the world. Many of Tanzania’s last remaining black rhino can be seen grazing on the open grassland of the crater floor, surrounded by some of the 20,000 large animals that occupy the crater, including lion, cheetah, eland, zebra, and gazelle. Flamingo, among other bird species, can often be seen feeding at Makat Soda Lake as well. Afternoon Return to Moshi Springlands Hotel or similar hotel for dinner and overnight. Professional English speaking driver/guide during the safari. 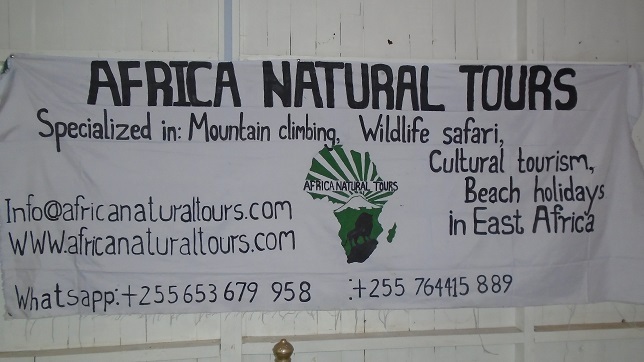 24-Hour support during the safari from our office in Moshi.